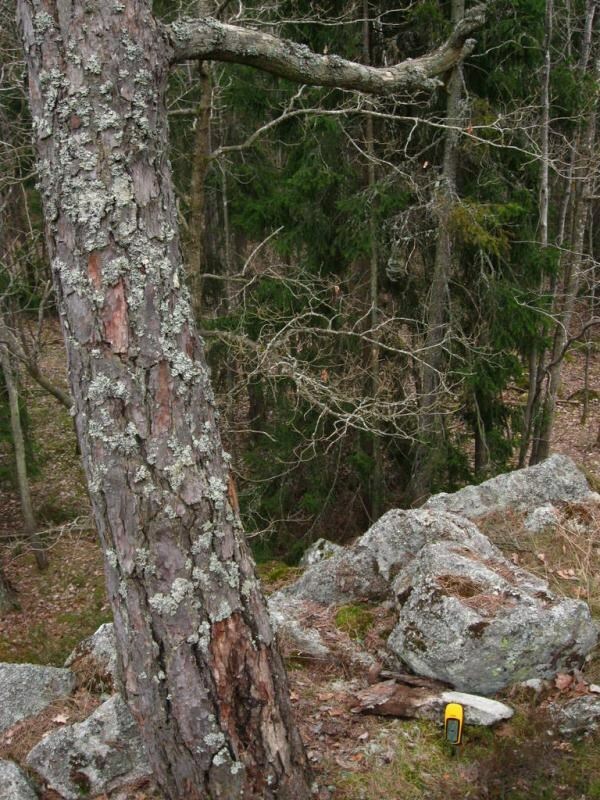 Sweden's second geocache awakens from the dead in time to the Ten-Year-Super-Jubilaeum! In the woods of Sätra close to some trails. Brief off-path steep walking required. Should be an easy find. Box container. Haqre ovt ebpx whfg orfvqr gerr.